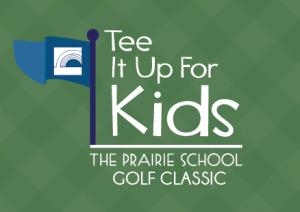 Thank you for your support in helping to realize my individual fundraising goal for the 19th Annual Tee It Up for Kids Golf Classic. As an alumnus of Prairie and current chair of the Golf Classic, I believe in the school’s mission and vision for educating the next generation of leaders who will benefit our community for decades to come. By giving a pledge, you will help us meet our goal to raise enough funds to provide 20 need-based scholarships. Thank you for your support! College: Univerity of Wisconsin – Madison, GO BADGERS! 2015 Golf Goal: To play 10 times. 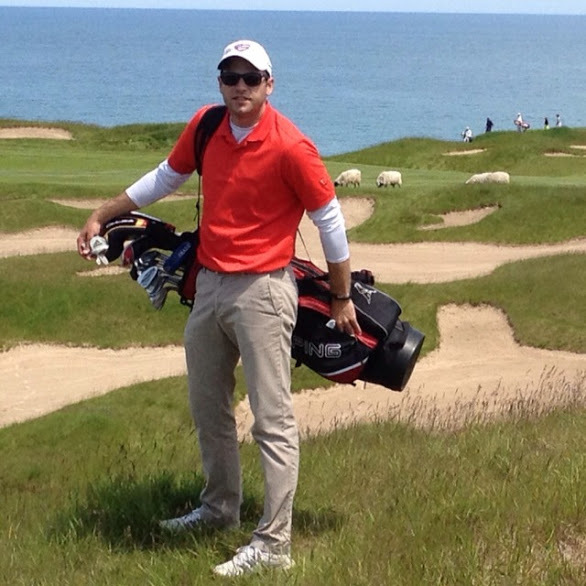 The best golf advice I’ve ever been given: Drive for show – because it’s fun. Michael Walton – Good luck at the event! Ray & Debi Rybicki – Have fun!